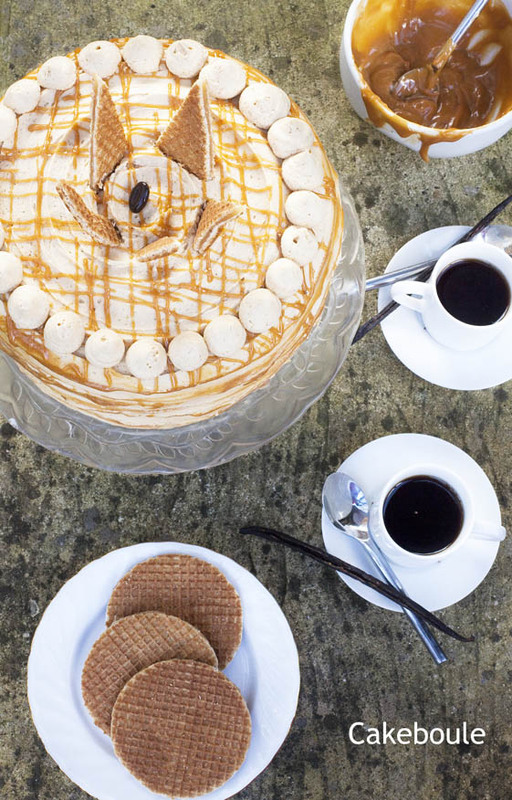 This entry was posted in Cake Flavours, cakes, Celebration, Layer and tagged Alphabakes, caramel, caroline makes, coffee, coffee buzz, coffee liquor, dessert, dulce du leche, expresso, food, indulgent, Layer cake, macchiato, more than occasional baker, pay day, starbucks, vanilla, wafers by Jacqueline Jay. Bookmark the permalink. Thank you I really enjoyed making it. My husband said its his favourite so far. No pressure then ! Thanks for sharing this fantastic recipe! I was the recipient so yes I was impressed ! Just glad to enjoy baking it. Oh my lord, Boule. This looks and sounds incredible. You make some of the best cakes I’ve ever seen! Thank you – that is the best compliment! I keep coming back and just gazing at this cake. Have shown to my husband and casually asked if he liked it and he said, ‘mmm, yeah’ so my attempt to make this will be for his birthday this year 🙂 looking forward to the next pay day cake! Fantastic it’s my hubby’s favourite so far he tells me. I have a few ideas for the next one whether they work out is the real challenge I guess! Hahaha! I love that you’ve made yourself a cake to celebrate pay day (and that it is suitably rich and decadent). Well pay day is something to celebrate in the World at the moment! I am just glad to be working. I know I wish we had virtual cake transporters! This is incredibly pretty, a very impressive looking cake. Do you really make one every month?! No this is my first one but I enjoyed it so much I have others planned! 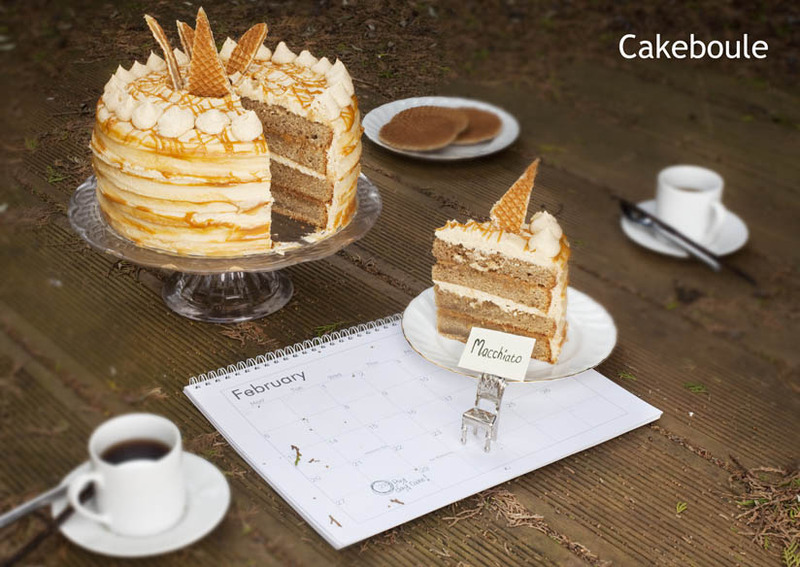 Just loving the idea of pay day cake it has a ring to it. I stumbled across this post on Google – this recipe is absolutely fantastic! I can’t wait to read more. Thanks your vanilla website looks good too. 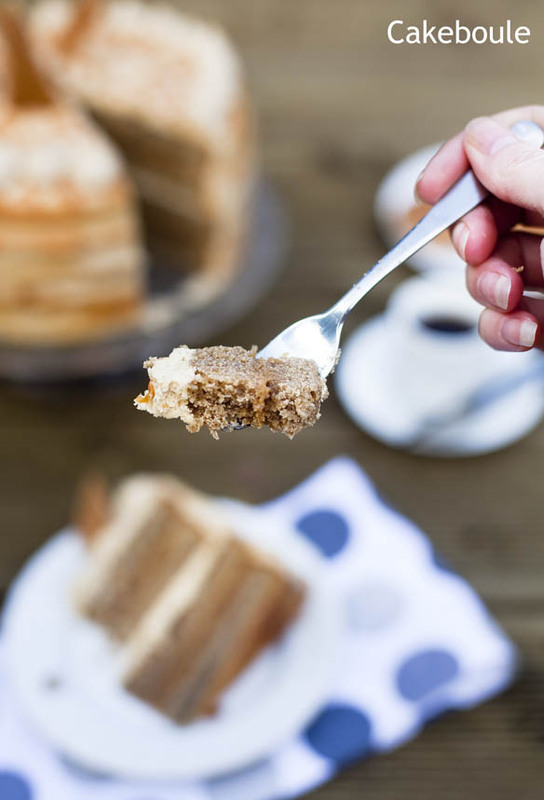 As always, stunning photos and a gorgeous recipe……..it is always a pleasure to stop off here for a slice of cake and a cuppa! I love it when you pop by for a coffee and browse! What a cake, and great photography too. Gorgeous post. Yes I think you deserve some too! I wish! With friends and family there is only one slice left and it’s mine! Thank you for your comments I am truly honoured as your blog is amazing 🙂 The photographs inspire me to keep trying. 2. 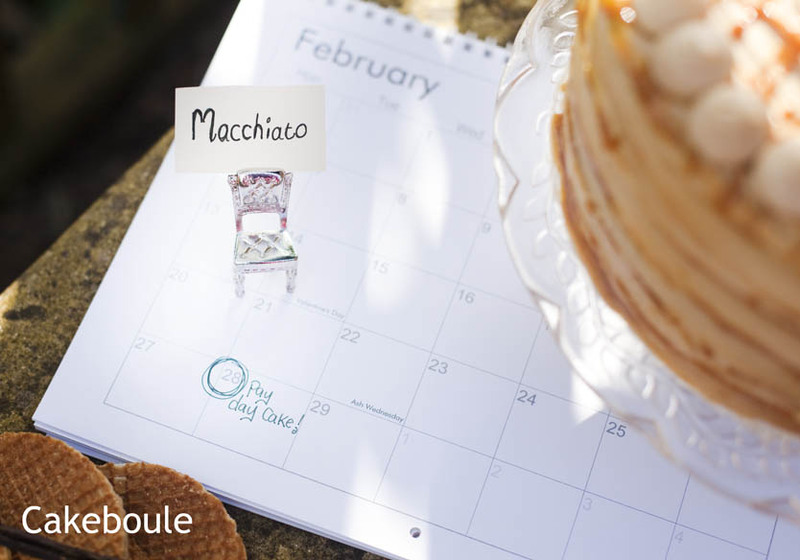 A macchiato is an espresso with a drop of milk. 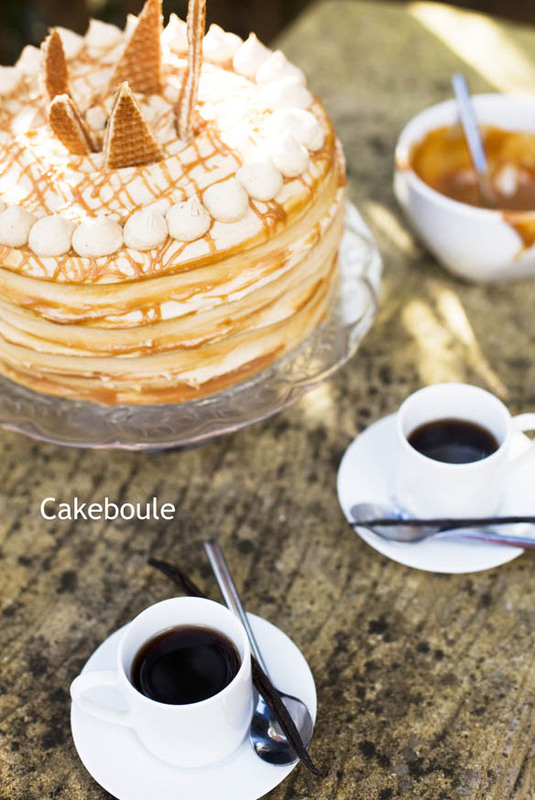 To call this cake a macchiato cake is horribly incorrect. If it is anything it is a latte, or perhaps you could call it a caramel cafe latte. Duly noted! When I get a macchiato from Starbucks it is made with milk with vanilla-flavored syrup, marked with espresso and finished with caramel sauce hence the name I used. The link is here http://www.starbucks.com/menu/drinks/espresso/caramel-macchiato sorry if it is wrong I just based it on the drink I have when I visit and I am not a coffee expert by any means! Never mind I can’t be right all the time in fact part of the time would be a bonus 🙂 At the end of the day it is just coffee cake. This cake looks so beautiful! I’m definitely going to try it out. Yum! This looks SO ridiculously wonderful!! Thanks for the detailed instructions – will try very soon! Thank you – you are very welcome hope you enjoy as much as we did. I LOVE the idea of a payday cake!! 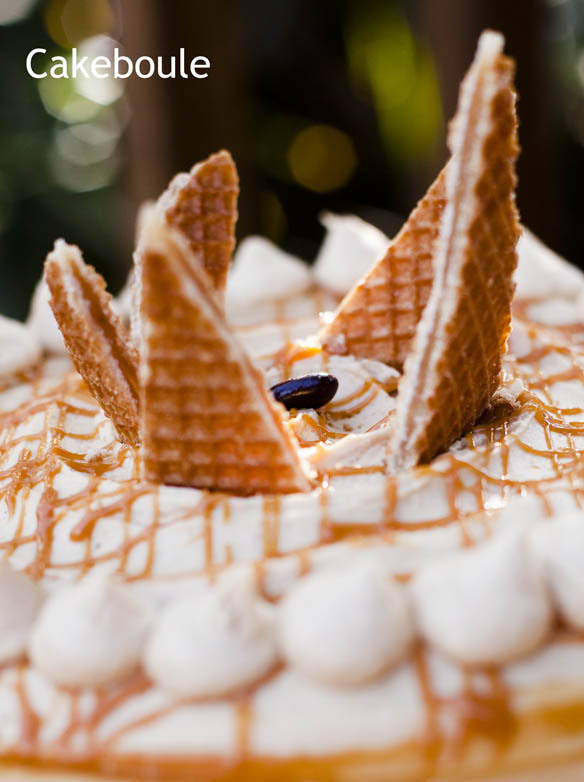 This cake looks mouth watering, jaw dropping, made of dreams delicious – I want to eat the whole cake now!! Thank you so much for entering it to AlphaBakes, a great entry. ps the photos are absolutely gorgeous!! Wow this is so impressive, what a cake! 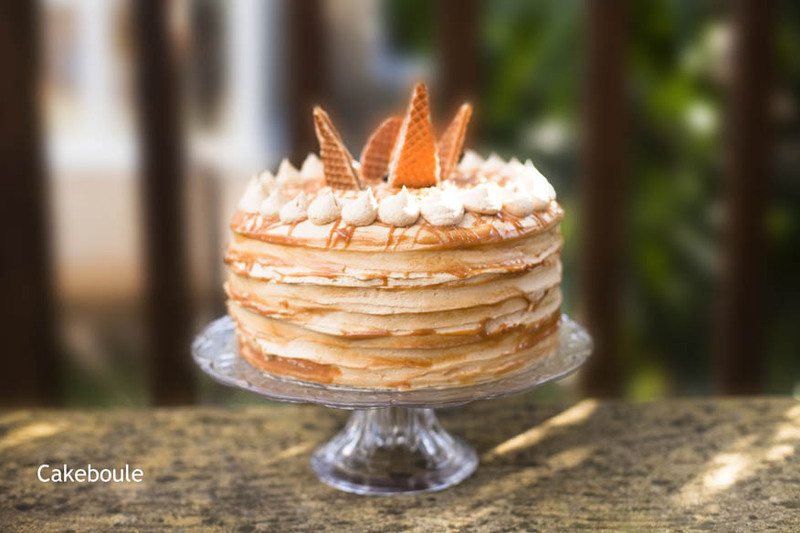 and your photography is amazing too – I like the payday cake concept too! I made this cake for my mom’s birthday get together. Everybody LOVED it – even the young ones! Got so many compliments!! It was incredible. The flavor was light, though you could definitely taste the coffee element. It even looked phenomenal! I’m by no means a professional baker or cake decorator, but this recipe is absolutely going down in the favorites! Thanks so much for sharing it!! That is fantastic !! I am so glad everyone enjoyed it. This has made my day to know my recipe helped make someone else’s. Thank you.